Today we signaled our intent to file a lawsuit against the City of San Mateo, CA alleging that the city violated the state’s Housing Accountability Act with an unlawful denial of a housing project. In 2017, a modest housing project was proposed for 4 West Santa Inez Avenue that would add 10 units to the Bay Area’s already scarce housing supply. On February 5, 2018, San Mateo City Council voted to deny the project. The City of San Mateo denied the project on the grounds that “the structures, site plan, and landscaping are not in scale and are not harmonious with the character of the neighborhood”. 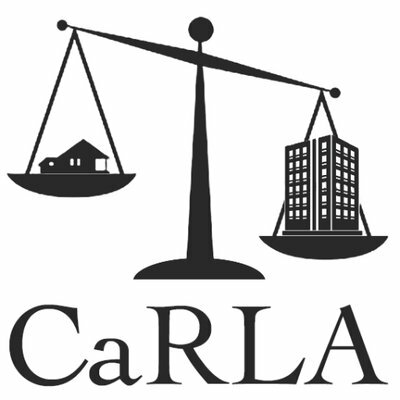 We allege that the city’s reason for denial of the project was based on subjective criteria, which is a violation of the Housing Accountability Act’s requirement that projects be denied for objective, well-defined criteria.